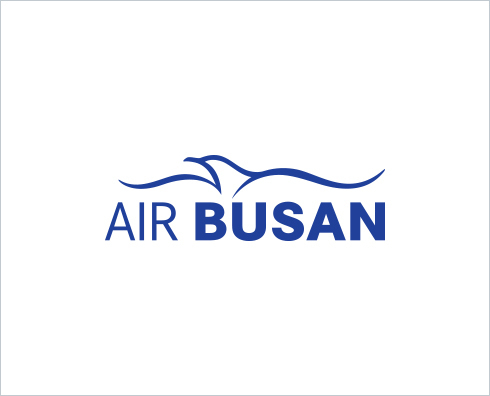 Air Busan to go public on Kospi in Dec.
South Korean low-cost carrier Air Busan said Friday that it will go public on the country’s main Kospi bourse next month. Air Busan said it will submit an application for the listing of its stock to the Financial Supervisory Service and decide the final stock price by mid-December. Air Busan is one of two budget affiliates of full-service carrier Asiana Airlines. The other is Air Seoul. According to the company, with the IPO it aims to raise 18.7 billion won ($16 million) to 20.8 billion won at 3,600 won to 4,000 won per share. The company said in a statement that its reason for going public is to enhance the value of the company and improve the working environment for its employees. The company obtained preliminary approval from the Korea Exchange for the initial public offering on Thursday. Established in 2007, Air Busan has been reporting balanced profits for nine consecutive years. Last year, the company reported a net profit of 28.5 billion won on sales of 561.7 billion won.